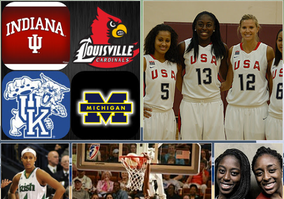 The Official Website Of Basketball Minds! Click the photos to get started reading! Hello Everyone! 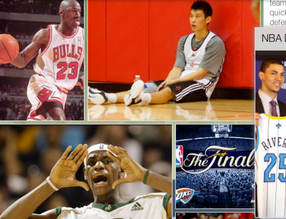 This is the official website for "Basketball Minds". 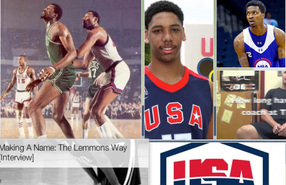 We are a group of individuals who write about NBA,NCAA, and HS basketball news. We are in our first year of operation and are looking forward to staying in close contact with our readers, and building our popularity by the day. Also, we see more readers and followers as a blessing so don't be hesitant to comment and post opinions on our different pages, it will be highly appreciated. Thanks!